Jesus said, "God comes to us like a joke that one girl tells another in the back of the room. Soon the joke spreads through the whole class and makes everyone laugh." 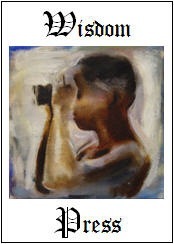 That’s how Kent Chadwick has retold the parable of the leaven, capturing the surprise in the story. 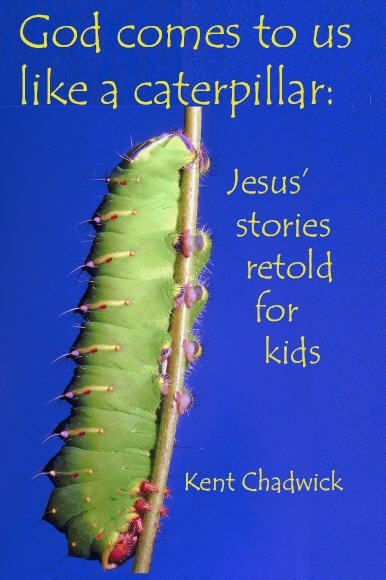 God comes to us like a caterpillar retells with similar zest all 78 of Jesus' stories to surprise kids with the puzzling, upside-down answers Jesus gave to life’s big questions.